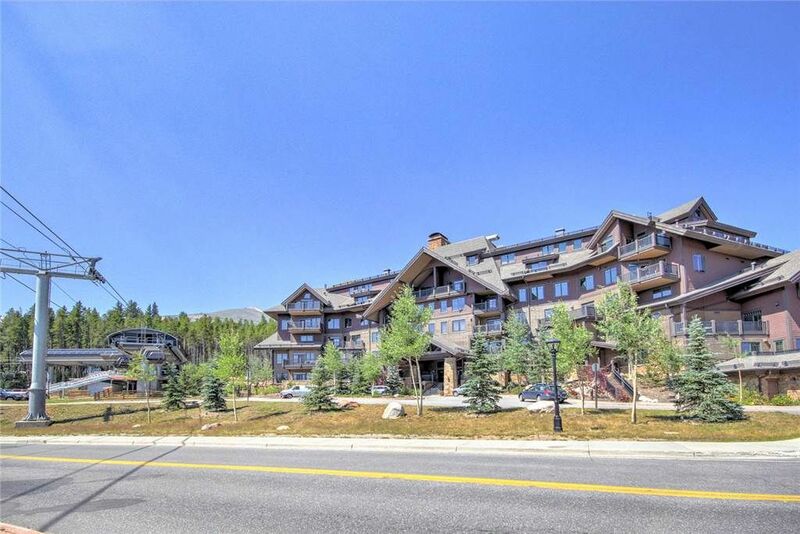 Ski-in, Ski-out Luxury in 4BD Penthouse at Peak 7! This was our second stay in this gorgeous condo that easily accommodated 2 families (4 adults, 4 children) and had all the amenities you could want in a winter getaway. The condo overlooks peak 7 and has a top-notch kitchen, seating for 8 for meals, fireplaces, tv with dvd, and luxurious showers. We will definitely be back..again! Awesome place, could not be happier! cooking needs , if desired. Liked the fact we didn't have to move our car once we arrived, the gondola ride to town is all we needed, the Lodge does provide a shuttle. Perfect venue for s family ski weekend. Wonderful condo, fully finished and just steps from the chairlift. Perfect for a family retreat! We enjoyed all the comforts of this spacious, clean, and beautiful condo. It slept our 6 and we had one unused room. The condo is overlooking the ski lift, making skiing and trips into town or to peak 8 very easy.